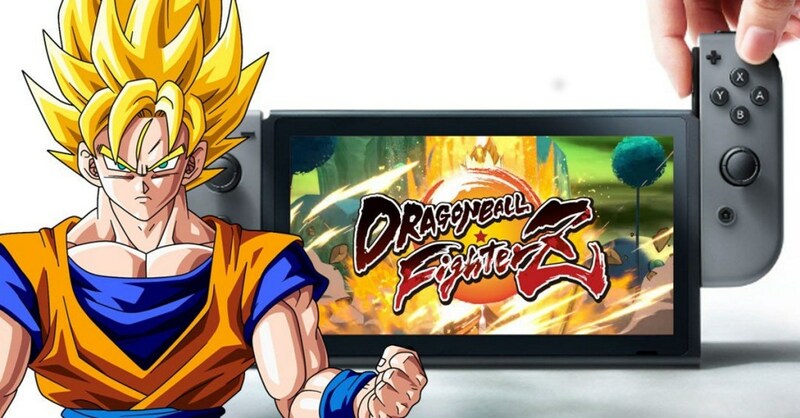 Bandai Namco has revealed exactly when Japanese consumers can get their hands on Dragon Ball FighterZ for the Nintendo Switch. The game will be released on 27th September. A North American and European date has yet to be announced by the company, but the game is region free like all Nintendo Switch games.